We offer the most ideal vacation rentals our beautiful region has to offer. Plush amenities, breathtaking views, and lifelong memories on tap. We go the extra mile to ensure you have the best experience possible. Home owner, or renter, we will make sure you’re well taken care of. We have years of experience living, working, playing, and problem solving here in Nicaragua. Our specialized knowledge is a priceless asset at your disposal. Nica Vacation is owned and operated by Dave Sasson. Dave has lived, and worked in Nicaragua for the past 6 years and counting. We also employ a dedicated staff of experienced locals who make up the team that is Nica Vacation. We love where we live, and we’re excited to share that same passion with our clients. Our focus is to make sure that you experience a memorable vacation that encourages repeat visits in the future. 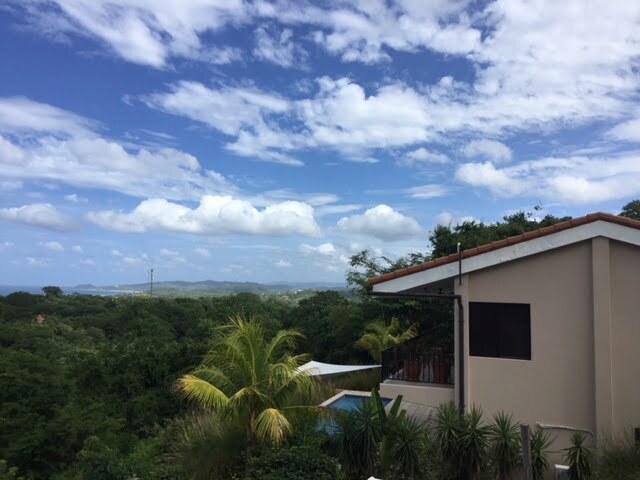 We specialize in providing property management to area home owners, and in turn, we offer beautiful beach vacation rentals here in Tola, Nicaragua. We assist vacation goers with all arrangements, details, transportation assistance, and local inside knowledge to make the most of their trip. For home owners we provide a long list of custom tailored services which can be viewed here. 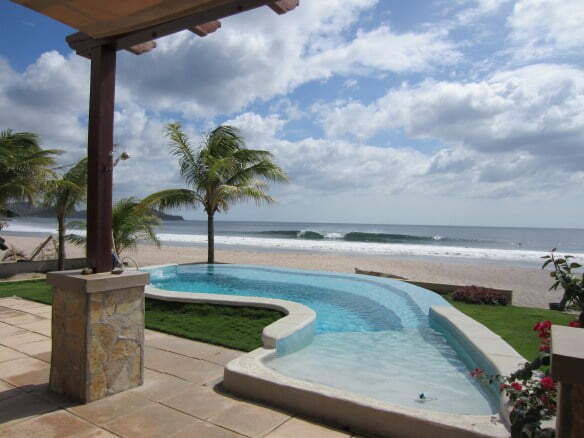 We live and work in the heart of a very surf-rich area of Nicaragua’s southern pacific coastline. 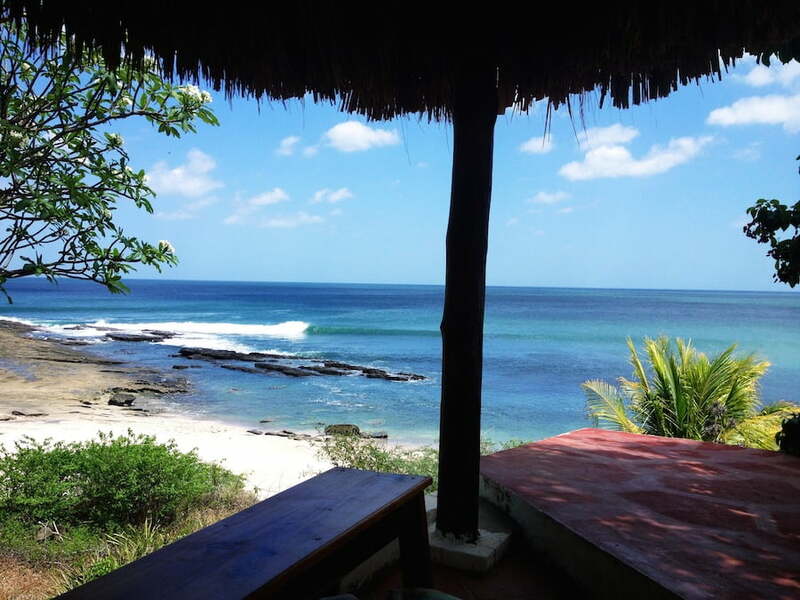 The area is known as Tola, Rivas, Nicaragua, and it is home to dozens of pristine untouched beaches, incredible surfing, a variety of wildlife, and rich local cultures. The coastal area of Tola consists of numerous small beach towns, villages, high-end development communities, and local pueblos. These areas include Playa Gigante, Playa Colorado, Guacalito de la Isla, Hacienda Iguana, Rancho Santana, Popoyo, Playa Guasacate, and more. We are here because we love it here. The surf, the people, the community… Nicaragua is an amazing little country, and we think our little corner is a special place to call home. You’ve never been to Nicaragua? Do yourself a favor, and find out what you’re missing. Do you like to surf? World class waves, and gentle offshore winds perfectly groom a versatile selection of epic waves. In some senses Nicaragua is much like traveling back in time. Pristine tropical beaches pepper the dramatic coastline, and the pace of life here is sane. Warm pacific waters, perfect waves, beautiful sunsets, comfortable amenities, adventure, offshore fishing, and so much more… what are you waiting for? Put Nicaragua on your bucket list… better yet check it off the list. We’ll help you make the most of the experience. Book with us today.